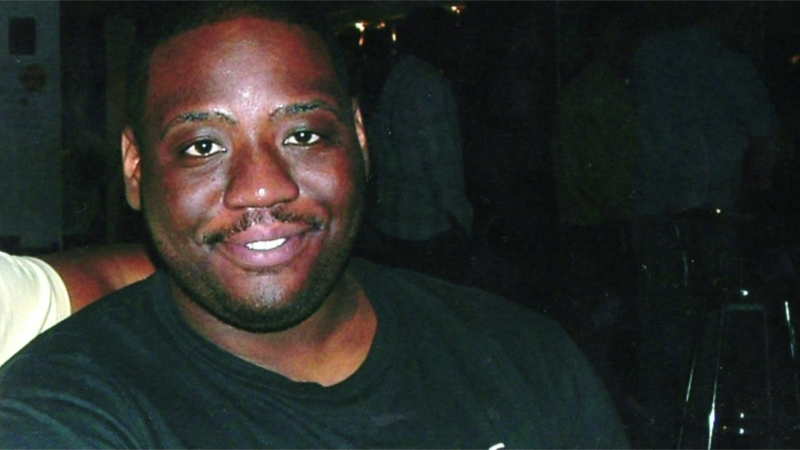 The disciplinary hearing for six Metropolitan Police officers who are facing gross misconduct charges over the 2010 death of Olaseni Lewis will be held behind closed doors. Only the verdict will be made public. An inquest jury found the 23-year-old had been subject to unnecessary, unreasonable and excessive force which contributed to the student’s death.